One of the most important moments in your life is when you are engaged. 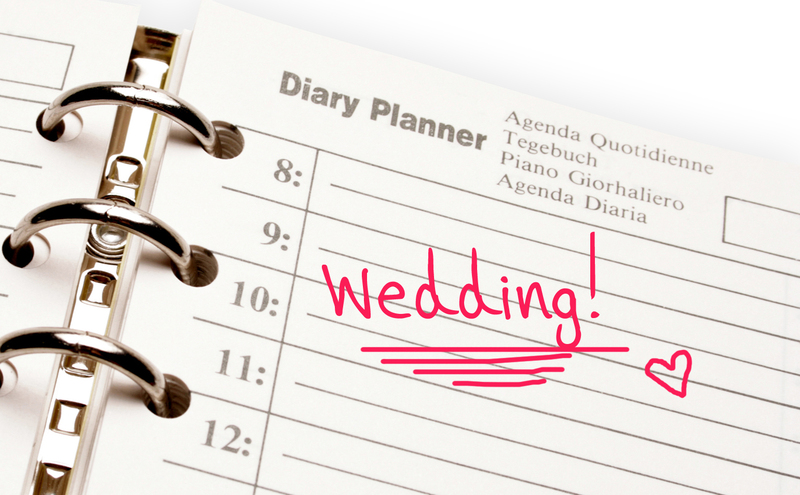 This is a happy and exciting time and with it comes the announcement of your upcoming wedding. A big part of the excitement is finding engagement photo ideas for that all-important picture. Every couple has unique personalities and characteristics that make them special and expressing this in the photo is a fun thing to do. You can find photographers for this special portrait by looking online, or in the local phone book and newspapers. Photographers have props you can use to create a personalized photo to capture this happy occasion or you can bring things with you. One prop couples can use for their engagement photo is flowers. Depending on the time of year, you can use outside locations with wild flowers. Many parks have flower gardens that make ideal backgrounds for photos. 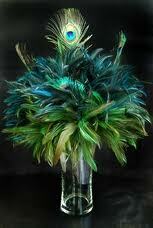 Another idea is to use potted flowering plants. Hanging baskets of flowers or vases of fresh cut flowers work as props during cold months. Balloons put everyone in a happy mood. 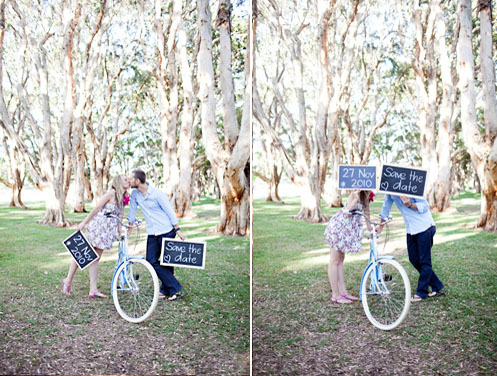 Using balloons as a prop for a photo for your engagement lets everyone know you are celebrating the moment. You can use a large bunch of balloons or several small groups of the colorful balls of air. Your portrait will have a fun look no matter how many balloons you use. Using a rustic barn as a prop in the photo to immortalize your engagement is a fun idea. You are able to have your photo taken outside in the fresh air. Many photographers have places they can use for photos that include rustic barns. Whether it is a brick barn or wood barn, it will make a lovely backdrop for any photo. A fun prop to use for spelling out your happiness is scrabble tiles. You can use the tiles in a variety of ways including spelling the word LOVE on a table and sitting next to the table. Add your engagement ring to the tiles as the letter O when you spell the word LOVE. Use the tiles in your hands to spell out your love for each other. Another scenic location is a field with a rustic wooden fence. A fence makes a fun prop because you can stand next to it or sit on the fence. Leaning against a fence with arms wrapped around each other is an ideal engagement pose. Metal fences are another option for this type of photo. Many locations including parks have fences you can use as a prop in your photo. Adding any type of vehicle to your photo is a fun idea. From classic convertibles and muscle cars to a farm tractor, you can use any type of vehicle as a prop. Use a friend’s truck and sit on the tailgate for an interesting pose. Borrow a convertible and sit in the car or stand next to it for a fun pose. Add outfits to match the vehicle such as cowboy boots for trucks or tractors for fun poses. Using a bench as a prop for a photo gives you many options on poses. With everything from park benches to church pews, you can sit together to pose for your photo. You can lay head to head on a bench for a fun pose. Sit feet to feet on the bench for a different type of photo. 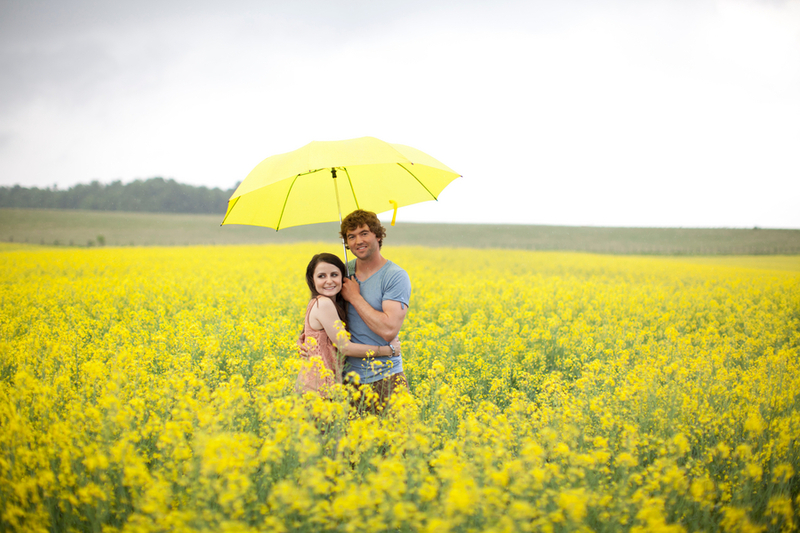 From plain black umbrellas to fun colors or polka dot patterns, an umbrella will add a hint of whimsy to your photo. 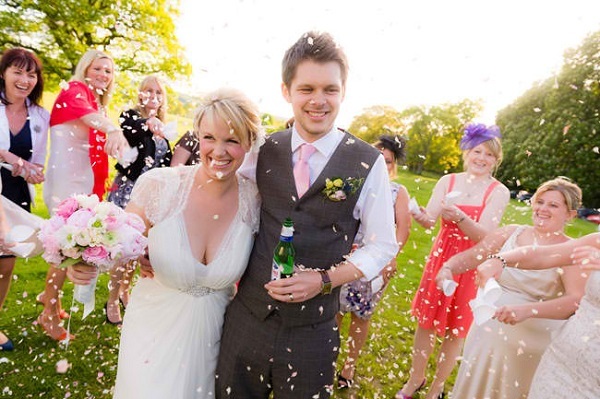 Pretty parasols are another option as a prop. Couples can pose behind the umbrella with only their legs showing. Strolling in the sun sharing an umbrella is another idea for an engagement photo. Animals add a cozy or homey feel to photos. Using your pets in the photo to announce your engagement shows you will be blending homes as well as pets. Include your dogs or cats on your lap or standing with your as you pose for the photo. If horses are your passion, you can use a horse as a prop for your photo. Other ideas for poses include couples standing on either side of the horse or one sitting on the horse with the other leading. 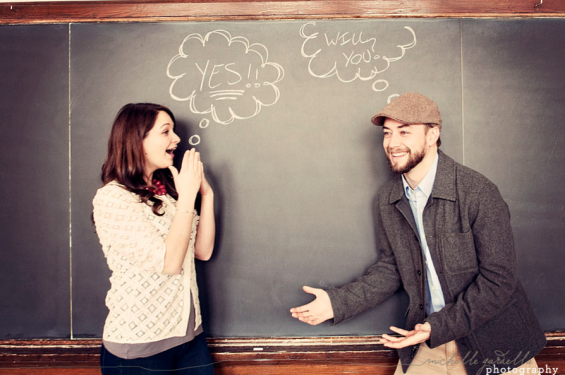 Another fun and easy prop to announce your engagement is a chalkboard. Smaller chalkboards that you can hold in your hand work well. Write messages on the boards and the couple can each hold one. Tell people to save the date with messages on the boards. Use the boards to let people know you are in love and now engaged with words and hearts.